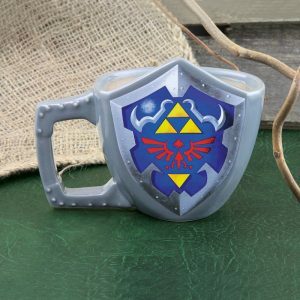 Simply add a hot drink to see the screen of the Game Boy mug load up with a game. This Game Boy Heat Change Mug is designed like the distinctive original Game Boy. Watch the Game Boy turn on and come to life as you add a hot liquid.